Hala's Paws is a full service Pet Supply store that carries pet beds, collars, leashes, pet food, and more. Our family owned and operated pet store in Ladera Ranch, Ca. is a retail store that truly cares. Our experience in providing advice on nutrition, training, and pet socializing can help your pet develop into a more well rounded, well trained companion. Come in today and let our passion for animals bring a smile to your face. very nice customer service and clean store. my dog loved the free treats they had at the counter as well. I love this place!!! 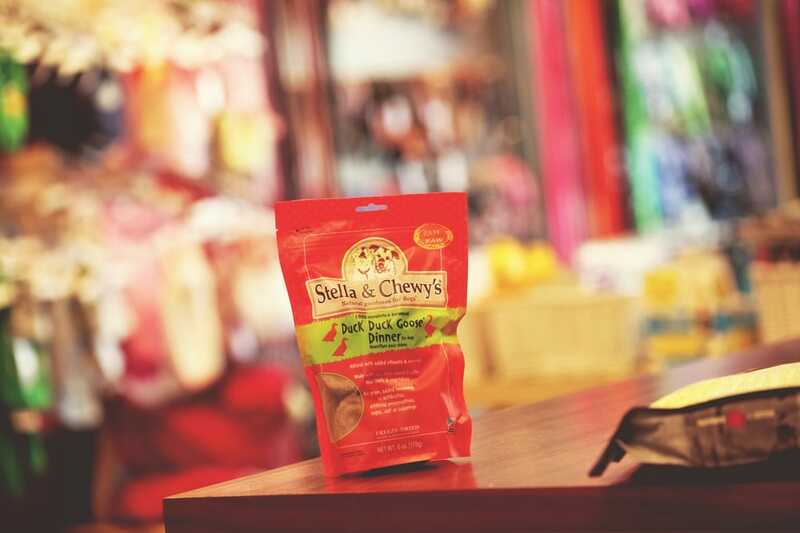 Our beagle Max always loves for his favorite treats! This is good place to go for pet supplies and great advice! !